Entrepreneur, investor, and podcast host Azeem Azhar looks at some of the biggest issues at the intersection of technology and society, with a focus this season on artificial intelligence. In this episode, he speaks with University of Bath professor Joanna Bryson on the kind of professional and ethical standards that need to be put in place as AI continues to grow as an industry. 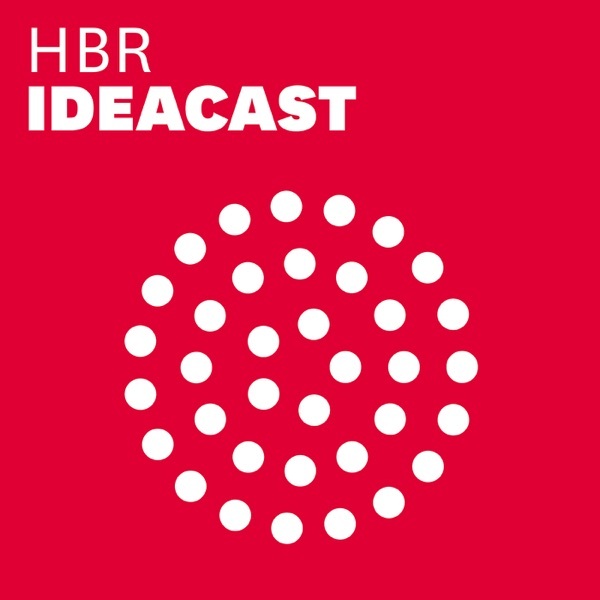 "Exponential View with Azeem Azhar" is part of HBR Presents, a new network of business podcasts curated by HBR editors. For our full lineup of shows, search “HBR” on your favorite podcast app or visit hbr.org/podcasts.